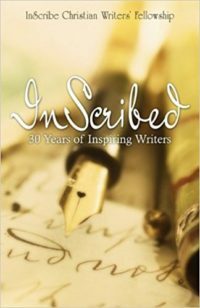 Author Janis Cox first started to write seriously in 2003 after attending her first Write!Canada conference. She has studied art for over 15 years. 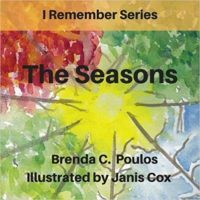 Her first book in a series called Growing With God, Tadeo Turtle, uses both the arts of writing and painting. 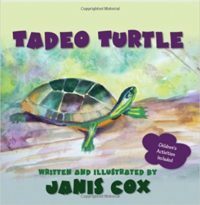 Tadeo Turtle is a full colour picture book with children’s activities included. In addition a free 24-page extended activities is available for the asking. Tadeo Turtle has won the best children’s book by the Word Awards 2013, sponsored by The Word Guild. Tadeo longs to be different and through an exiting adventure he learns to accept how God has made him. 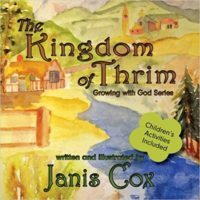 Her second book in the series is called The Kingdom of Thrim. Yoj (pronounced Y-OH-J as in Taj Mahal) is a happy doll maker until one day he makes a hasty decision without asking God. Follow him on his adventure of rediscovery. Activities are also included in the back. It also has won an award, The Beverly Hills Award. 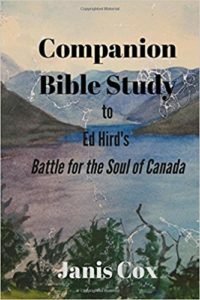 Janis resides in Haliburton, Ontario Canada with her husband and little white dog, Snowball. They have 3 grown married children who are providing them with many grandchildren. What blessings!